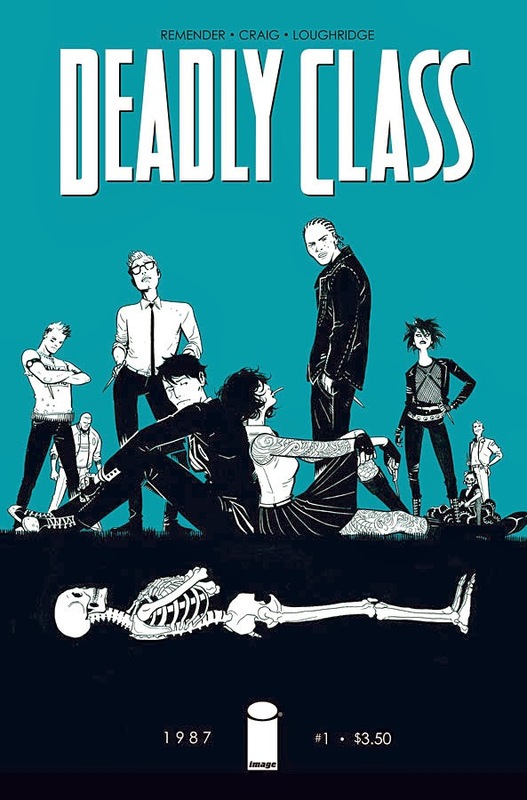 I wasn’t kidding when I said in my earlier post that ya better make sure you have your local retailer preorder/hold you a copy of Rick Remender’s DEADLY CLASS #1. Although it will be a fast seller, it looks like retailers are on the ball with advance reorders. Next Next post: Broken News: IMAGE EXPO Program Schedule Announced!